The story that I am sharing below was sent to me by the author back in July and I am not going to lie, it took me weeks to finally sit down and read it. But friends, once I did, I knew I had to share it with you. Because while we may have never met, I consider you my closest friends. Friends whom I want to uplift, support, and encourage. This is undoubtedly a story that while it has so much heartache and disappointments, it is still filled with so much hope for brighter tomorrows. My prayer is that as you read the words she has written from her heart, you will find strength to keep persevering despite the obstacles and faith to keep believing in not only miracles, but miracles happening to you. It was a dark and stormy night. And by night, I mean three years. My life plan was abruptly interrupted on April 14, 2010 when I got the most earth-shattering news I could have imagined. My pregnancy was over. Our baby’s perfect little body was right in front of me on the ultrasound screen, but there was no beating heart. Rewind two months. My innocent young self had woken up to two beautiful lines on a pee stick; now I know how very precious those lines are. I understand how hard it is to wait for those lines and how many women live their entire post-pubescent lives to see them. It didn’t cross my mind not to take those exciting moments for granted. I simply thought to myself, “Here we go! The ultimate stage of life is about to begin.” And I started onesie shopping immediately. Fast forward back to that fateful day in April. With the swirling of an ultrasound wand and seven horrible words, “Honey, more people miscarry than you know,” I was broken. I had longed to be a mommy since my baby doll days. But just like that, in one little moment, it was stripped away. The doctors scheduled my D&C for two days later. Take my baby? “What if they were wrong about that little heart? What if God brought our baby back to life?” Shock, denial, and fear were the alternating emotions in those first few hours. Thank you God for dying so we don’t have to shoulder the pain of this broken world by ourselves. You know pain better than anyone else. You get it. Thank you for your peace that doesn’t make sense. Your word says you draw near to the weary and brokenhearted–to me. If I can have only one thing through this, let it be more of your presence. Little did I know this would be a prayer I would return to time and time again over the three years that would follow. What eventually gave me the strength to crawl back into bed that night was the peace of God. That peace didn’t make it okay, and it didn’t make the pain go away, but it helped me sleep. And inhale. And take steps forward. And none of those things made sense in the face of my anger, longing, confusion, and 11/10 hurt. That same peace would blanket my fearful heart over and over again. It took us eight months to get pregnant with our second. Month after month, no second line on the pee sticks (and Lord knows I took about 200). Just waiting. And fighting the battle of fear versus faith. Then came the second miscarriage seven weeks in. Repeat: devastation. Enter: fear that something was wrong with me. When we got pregnant a third time, I was a total wreck. Fear was my life. 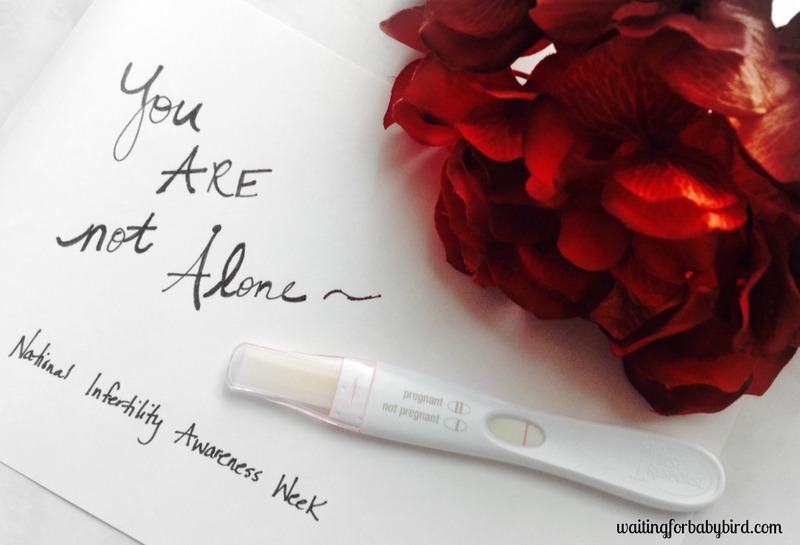 Those fears were realized when our third miscarriage placed me in the teensy percentage of women who have three or more miscarriages in a row. 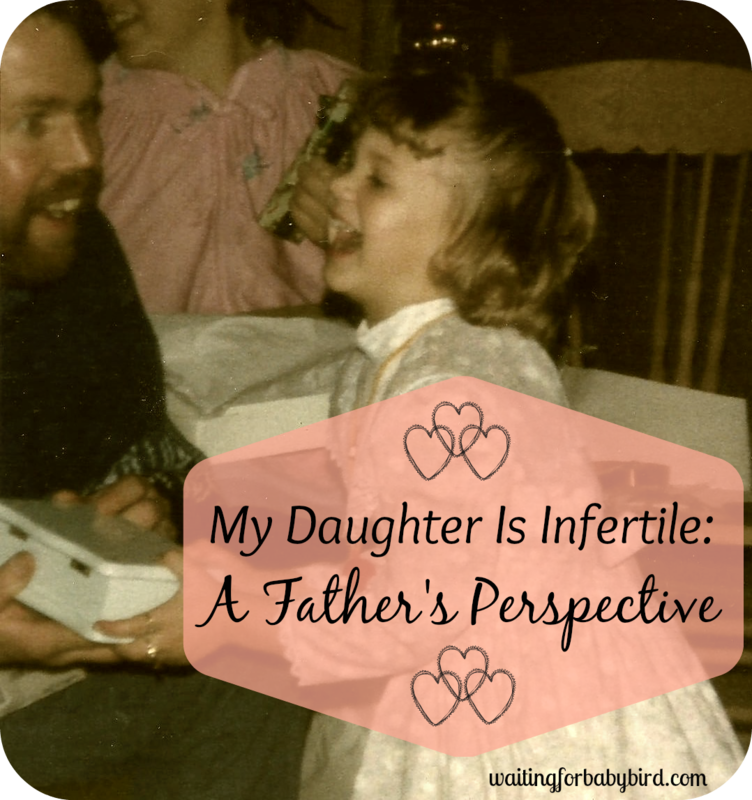 I was infertile, in a strange way. People get that label for a variety of reasons, yours I’m sure different from mine. Mine was through recurrent miscarriage. After tons of tests and vials of blood that had me passing out cold, my recurrent pregnancy loss was deemed unexplained They might as well have stamped BROKEN on my sweaty forehead. I wanted to give my husband a child, but I couldn’t. It was the only thing in my life that I couldn’t work harder to achieve. I blamed myself and my body because I was the one who was supposed to bear the child. After lots of prayer and option considering, we started pursuing adoption, since we weren’t sure if we would ever be able to have a child the “normal” way. Fast forward through the months of paperwork, home study, physicals, and seemingly endless other hoops. Hooray! 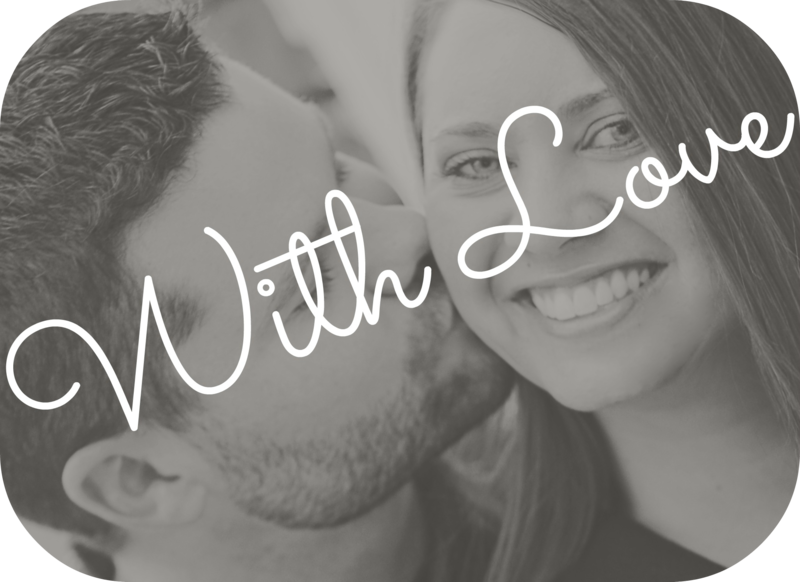 We were deemed “worthy” to join the hundreds of other future parents on the waiting list. Then, we got the wonderful phone call just two months later. A local birth mom had chosen us! This was not the expected 12-18 month wait we were dreading. We fell in love with the momma and the baby boy she was carrying. I dove into his nursery preparation and we gave him a name, little Carson Samuel. Our hope grew as her due date drew near. But then came a phone call that falls into the category of phone calls no one ever wants to get. The kind that makes your blood run cold. The kind that leaves you speechless. The kind that you’ll never forget where you were when you got it. It was the social worker. Our beautiful birth mama had changed her mind. It was like a dagger to our hurting hearts; it felt like the cruelest of jokes. There were many days filled with physical, emotional and spiritual exhaustion. The optimism I was inclined to most of my life threatened to be stomped out by doubt and fear. I developed anxiety I had never known before. I was short with Kevin and had little direction in my professional life. I’ll be real with you. I sometimes “escaped” by daydreaming about moving to another country and starting a new life. 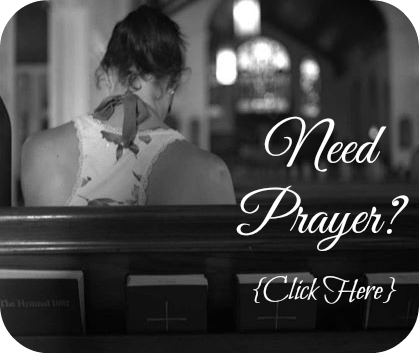 Throughout the whole season of loss, God was knocking on my heart – seeking to capture it. I would be lying if I said I always let him in. But without fail, every Sunday morning my husband dragged me to church. Week after week, the worship band played loudly and people sang at the top of their lungs. Week after week, I sat and wept. In that chair every Sunday my soul was softened and became sensitive to the Lord. I knew he was calling me to have faith, but it was so hard. I wept out of pain but also because I was moved. In those vulnerable moments, he infused hope into me because I was willing to receive it. I believe those moments kept me moving forward. But hopelessness threatened to return. Mere days after our first adoption fell through, I got a Facebook message from a girl we used to attend church with. She was hoping we could get together. “Of course!” I responded. Three days later, we were sitting in my living room catching up after two years of not seeing one another. Then, she dropped the love bomb on me. “Well, actually the reason I wanted to get together today is because I’m almost twenty weeks pregnant, and I was hoping you and Kevin would adopt the baby.” I remember that statement clear as a bell; the rest of the conversation is a blur. I know it involved a few tears, a remark about the awe I felt at God’s plan, and a definite YES. The second I closed the door behind her, tears of joy washed down my face for the first time in a long time as I called Kevin with the unexpected “expecting” news. The very next Wednesday morning, I went to the 20-week ultrasound with our amazing birth mama and we learned together that IT WAS A BOY! I had the honor of attending her appointments for the rest of her pregnancy. My life was forever changed as I held her strong hand and she birthed little 6lb 3oz Coleton Samuel into the world. The details of that day are sweetly etched in my mind forever. When she laid him in my arms, I remember the hot, fresh tears dripping from my face onto this newborn blondie bundle of joy. She had seven days to change her mind. We held our breaths. But she was strong, steady, and confident in her decision, at least on the outside. She will forever be a hero of ours. Coleton carries part of his birthmom’s name and we have enjoyed a beautiful open adoption since that Valentine’s birthday in 2012. Coleton is our miracle boy, and it’s so clear that God created him to be our son. In the four and a half months leading up to his birth, we lost two more babies. The fifth miscarriage happened naturally at 7 weeks gestation. The bleeding began in the hospital bathroom on the morning of Coleton’s birthday. Our hearts experienced a newfound joy that day, but still carried so much pain. We couldn’t seem to escape the loss. Was it time to stop trying for bio children? We wavered back and forth. The waiting was wearing on us and we didn’t want to lose any more babies. But for some miraculous reason, we weren’t ready to give up. My sixth miscarriage was a chemical pregnancy, which some write off as nothing at all. It’s sometimes called a blighted ovum, where a fertilized egg implants in the uterus but the resulting embryo either stops developing very early or doesn’t form at all. Since I believe life begins at conception, it was another lost life. Another sweet “little” who spent only a few days with us before going to heaven. At that point on our journey I wasn’t surprised, but a girl can hope. And this girl did. Caring for our little boy was life-changing and wonderful, but it was also hard as we were grieving our lost babies and what seemed like a future without biological children. The RE (Reproductive Endocrinologist) told us, “You have a 66% chance of eventually having a baby,” but each passing loss made our infertility seem more permanent. What if I was the one out of three who would never carry full term? As I picture myself lying in a heap on my living room floor on April 4th, 2010, the night of our first loss, I’ll tell you what else I see. I see Jesus. He is lying beside me with his hand on my back. Comforting me. Smoothing my hair. Singing over me … breathing into my lungs … breath after breath … because on my own I was suffocating. I picture Him lifting my head when I stopped crying and placing it on His strong shoulder. Holding me close. I imagine Him helping me lift the phone to my ear to “untell” everyone. Those were the hardest phone calls I have ever made. I picture Him carrying me into the hospital for the D&C surgery two days later, because I couldn’t have made it there on my own strength. Throughout the struggles that followed, God’s presence came with varying degrees of tangibility. But even in the times I couldn’t feel it, Kevin and I look back now and see that He was giving us the strength to press on. You see, deep down under all my pain was a trickle of hope. It was mostly unbeknownst to me, but it was there, steady enough to form a path through the muck and mire in my troubled soul. 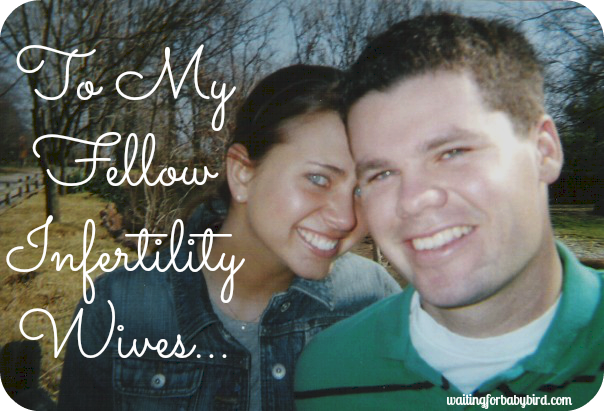 It was that tiny river of hope that kept me from giving up on my faith … my husband … having babies. … honestly, life itself. Maybe you don’t feel that trickle of hope yet. That’s okay girl, stay with me. I was as shocked as you might be to learn that our story wouldn’t end with loss. We would have joyfully adopted again, but God’s plan for us looked different. Three years later, almost to the day from when we said goodbye to our first baby, we said hello to our first biological child, Annabelle Hope Ryan. And two years later, yet again, my body birthed another healthy baby, Calvin Micah Ryan. All the tears of joy. The first flutter of their movement in my womb had me throwing up in excitement, “Could this be real?” Each kick in the ribs was a gracious reminder that the baby was still with me. I took those pregnancies one long day at a time. Finally, labor arrived. As crazy as it sounds, I treasured each painful contraction. The pain resonated through my every nerve as I was brought closer to holding my second and third (but really eighth and ninth) littles. The moments Annabelle Hope and Calvin Micah were laid into my arms are indescribable. They were moments I thought I would never live to experience. Three children. I still sometimes can’t believe it’s real life and not just a dream. Is life perfect now? Heck to the no. Are my hands full? Is my heart full? Resoundingly yes and yes. But hear me, sweet girl: my hope fulfilled didn’t come in the form of baby bundles. My hope came from and still comes from the Lord, the Maker of heaven and earth. The Lord who never grows weak or weary, whose understanding is unsearchable (Isaiah 40:28). It was He who poured out just what I needed to get through those dark days, one at a time. Liv recently wrote a book, “Bearing Hope: Navigating the Desert of Waiting for a Child’ which is an inspirational companion to help you on your infertility journey. Within the pages you will find inspiring quotes and stories of women who have walked where you walk. And inside the pages you will find a way to give grace to people who say the wrong things, dump your burden bag, and recognize the hand of God in your story. 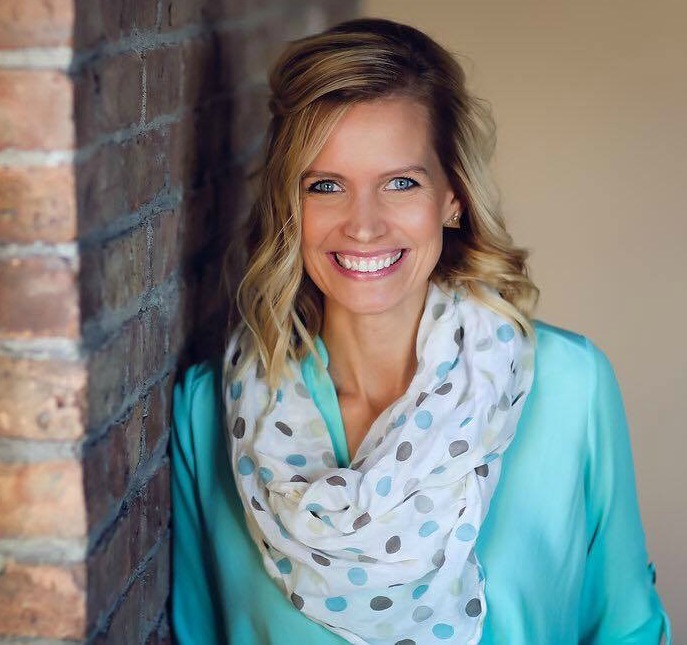 Liv shares the good, bad, and ugly from her story and faith journey as she offers Biblical encouragement and hope that will quench your thirsty heart like rain in a desert. To purchase a copy of her book, “Bearing Hope: Navigating the Desert of Waiting For a Child” click here. September 13, 2016 in Testimonies. Oh beautiful. I could feel everything with her as she described it. And I see what she sees when she looks back, God was there the whole time. Thank you so SO much for sharing this. What a lovely person. Such a wonderful and hopeful story. Thank you so much for sharing this story, it is amazing! Wow. Truly incredible story. I love the image of Jesus carrying her through all of that hard stuff. I have to say, my inclination is to keep Him at arm’s length during this process because I struggle with a lot of anger and bitterness. This is a great reminder to cling onto hope in him with everything I have, which many times isn’t much. But its enough. What a story filled with such (much-needed!) hope! Had to fight back tears on this one, and still fighting them back after finishing the post. Thank you for the reminder of God’s faithfulness in our darkest hours. Thank you for posting this story and I’m glad things worked out for the writer. Such an inspiring story but I feel like I am losing my hope. Lately I’ve been trying not to see it as naivety and that after all these years and all this pain it will never happen for my husband and me. 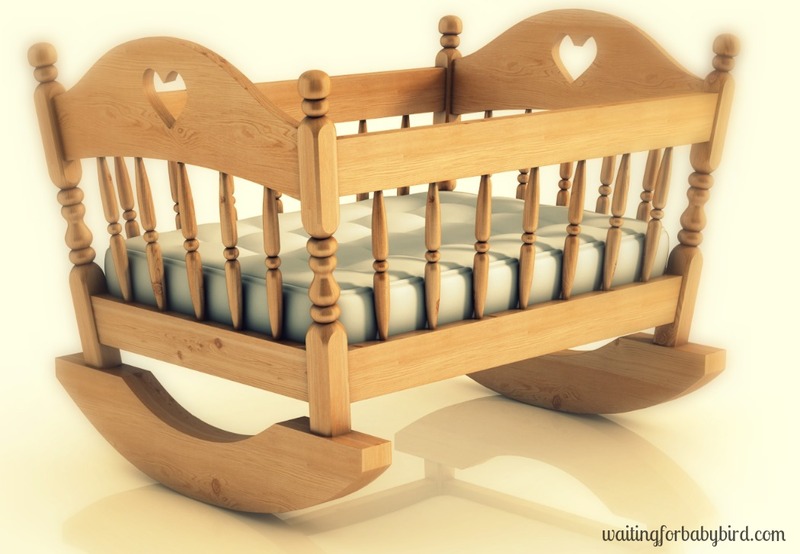 What if God never intended for us to be parents? It breaks my heart. I am so sorry hun! Its such a long and hard road. For me, I just look to His word. And in His word it says that He will fulfill the desires of our hearts. Also, He created us to be fruitful and in Numbers 23 it says that He doesn’t lie or change His mind. So while something might be “wrong” in the natural, it doesn’t thwart His plans for us. His grace is still plentiful! Mark 9:23 is one of my favorites to keep believing even when I can’t see anything working and that is all things are possible to Him who believes. Thank you for posting this. 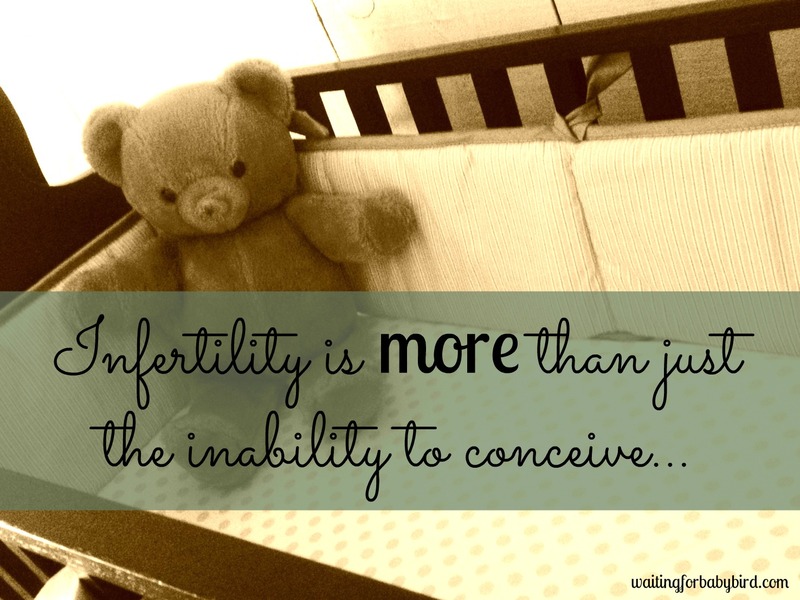 We are navigating infertility again after having our first child – so far an embryo didn’t survive the thaw, we had a failed cycle, and we had a chemical. Each day I wake up with an intense burden on my shoulder, physically, from mentally exhausting every scenario of how this journey will play out. I cannot escape the pain now matter how much I pray, how many essential oils I rub on my back, how many massages I get. I woke up this morning and read this post, and it has helped me relax a little and truly trust that my journey is really the Lord’s. Thank you for always posting encouragement and shining His light. Incredible story! I can`t wait to conceive, we have been trying for over 6 years. Love your blog Elisha! Greetings from Norway! So incredibly touching! Definitely brought some tears to my eyes. So hard to see God’s plan, that’s why we weren’t meant to. I`m infertile. I suffer from it many years. As my biggest desire is big and happy family. I want to try surrogate motherhood. To say the truth I am afraid a bit. It is very serious program. I even cannot image how another woman will carry my baby. 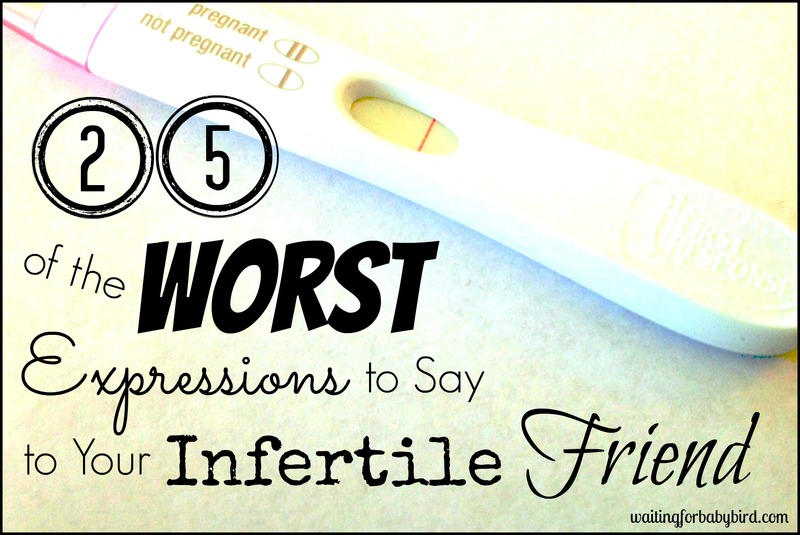 But I am absolutely infertile. There`s no other variants. Surrogacy is my only chance to become mother. Now I read a lot of information. I have found clinic in Ukraine with good reviews about their work. And they got there cheapest prices which I have seen yet. But still there are a lot of doubts. 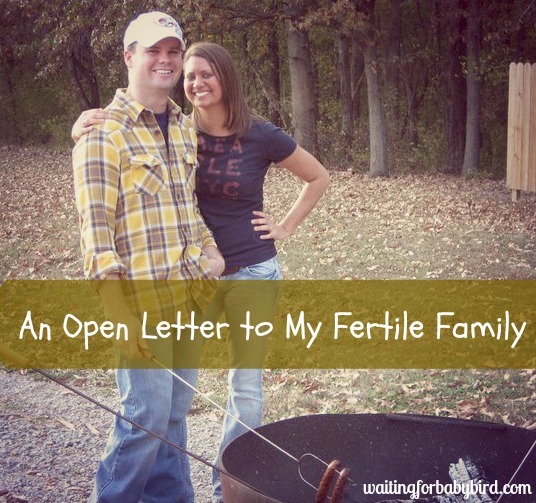 On one forum I read comments from woman who used ivf program there. She writes that there are crowned corridors; people have to wait at the stairs. They even sleep in clinic’s car after the plane, because inside were too many people. So, what kind of service can we talk? Now I keep looking for proper one clinic.